Thriving regenerative medicine + chiropractic practice for sale in the greater Nashville! 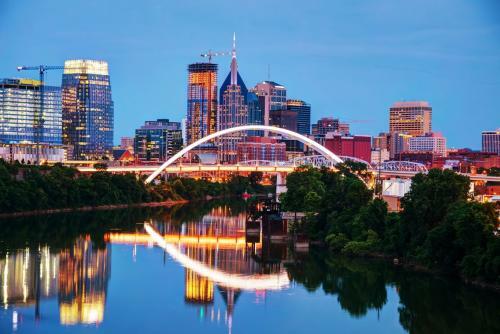 Get the best of both worlds with easy access to big cities (Nashville, Knoxville & Chattanooga all within 1 hr) & affordability of being outside them. The practice has added over $300k/yr in income by adding regenerative medicine, weight loss & more to traditional chiropractic services. Yes, you can have it all here! For more info, see http://www.strategicdc.com/19401 or info@strategicdc.com.